After twenty-seven books you would wonder if things are going to start gettting stale. But after reading TWICE BITTEN, I can assure you this series is still as strong as ever. 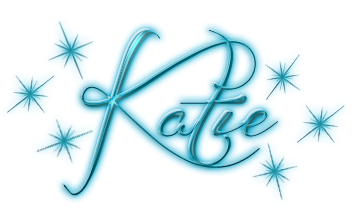 Not only were the characters and romance fantastic, it was an absolute hoot too boot. I can't count how many times while reading it that I cracked up laughing out loud. I absolutely adored Elspeth's character. She's had to endure so much from her overbearing mother it was utterly insane. I wanted to reach through the pages and strangle that woman so many times, it's not funny. In fact it was impressive how humorous the book was in spite of how awful the mother was. So for Elspeth to have been such a strong character in the face of that opposition was nothing short of incredible, and I loved her all the more for it. And the hero, Wyatt? He was put through an incredible lot himself in a short time, but he took it all in stride. The two of them were very well paired. 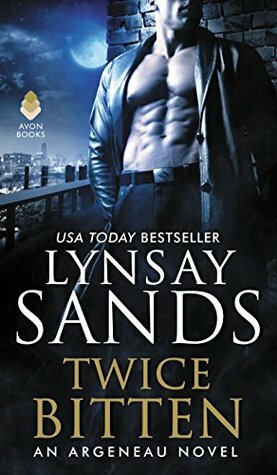 If you are looking for fun read that's full of heat, humor, and high stakes, TWICE BITTEN is the book for you. I love the Argeneau books, and all I can say is keep them coming!